Surat: Police on Thursday arrested a man who allegedly purchased insurance policies in the name of four daughters who did not exist, and produced bogus death certificates to claim the money after staging their ‘deaths’. 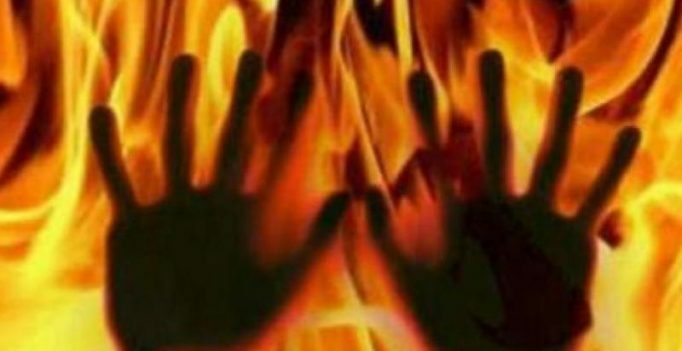 Ramesh Patel, a vegetable vendor, concocted evidence that his ‘daughters’ were charred to death in a fire at his house in Mulad village of Mahuva tehsil in the district and applied for Rs 20 lakh of insurance money from LIC, police said. He had bought insurance policy of Rs 5 lakh each in the name of four non-existent daughters using fake photographs and documents including birth certificates. The certificates showed that the girls were aged between 8 to 12 years. On March 13, Patel set his house on fire using a leaking gas cylinder and made insurance claim, Surat (rural) Superintendent of Police Nirlipt Rai said. To create evidence of charred bodies, he had put four pigs in the house before torching it, the SP said, adding that in reality Patel, who is married, has no daughter of his own. Police initially registered a case of accidental death of four sisters after the fire, but found during the probe that the whole story was an elaborate concoction.